IWU Community members recognize the awardee as a person of Christ-like character demonstrating the fruit of the Spirit. IWU Community members recognize the awardee as having contributed exemplary work in application or research in their field. IWU Community members recognize the awardee as an honorable leader within their realms of influence. This is a significant and prestigious award that honors graduating seniors who have fully grasped and lived out the Indiana Wesleyan University Mission to change the world. Each student was awarded a glass trophy presented by one of his or her professors. Triangle Award recipients are selected based on nominations submitted by IWU faculty and staff. Nominated students are then solicited for three references. After reviewing comments from references as well as advisers, resident directors, and athletic coaches, a sub-committee of the Student Life Council selects the top three to five nominees. Caleb is from Greenfield, Indiana. He graduated with a bachelor's degree in Christian Ministries & Honors Humanities, and was one of the first four recipients of The Triangle Award for the profound impact he had on his classmates, colleagues, and co-workers during his time at IWU. Whitney graduated with a bachelor's degree in Exercise Science and Honors Humanities, and was selected as one of the first four recipients of the Triangle Award for her reputation of integrity, diligence, and faith in the IWU community. Ryan is from Kokomo, Indiana. He graduated with a bachelor's degree in Pre-Medical Science, Biology, and Honors Humanities, and was selected as one of the first four recipients of The Triangle Award for his track record of service and excellence in all aspects of life. Eleri is from Ladoga, Indiana. 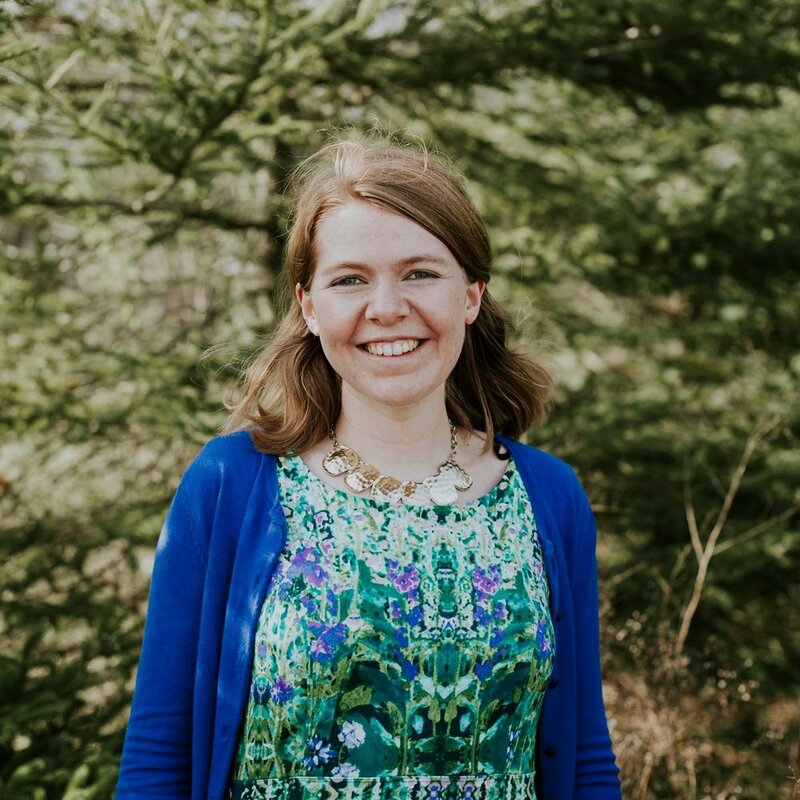 She graduated with a bachelor's degree in General Studies, and was selected as one of first four recipients of The Triangle Award for her exemplary work in the classroom, residence halls, and the broader IWU community.